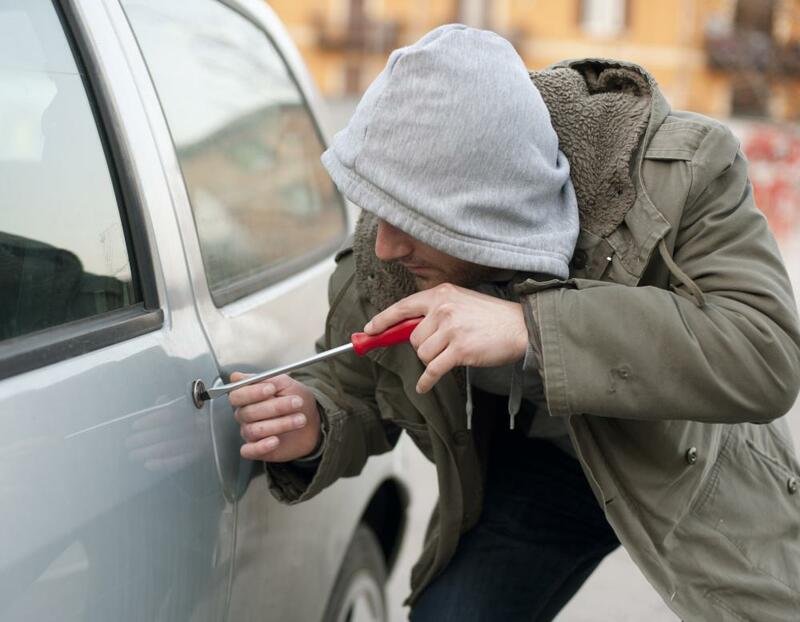 A negative right protects against theft by another person. Freedom of speech is a positive right. 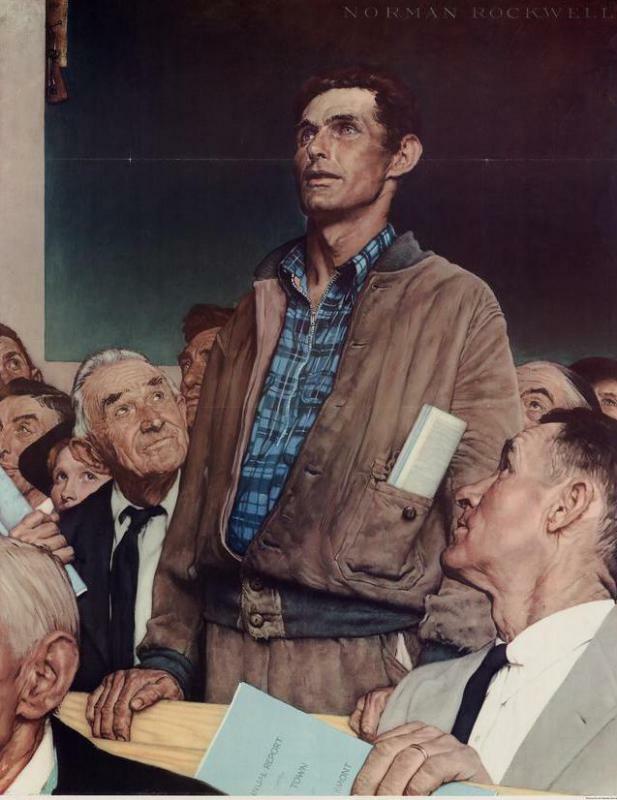 Freedom of speech was one of the rights Norman Rockwell illustrated in his The Four Freedoms series of paintings. 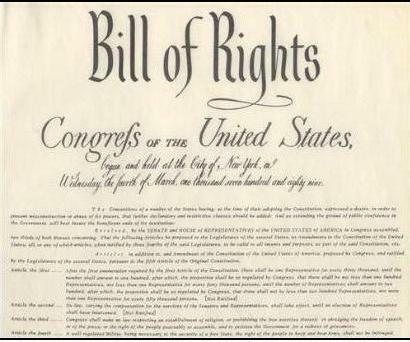 In the US, many individual rights are set out in the Bill of Rights. 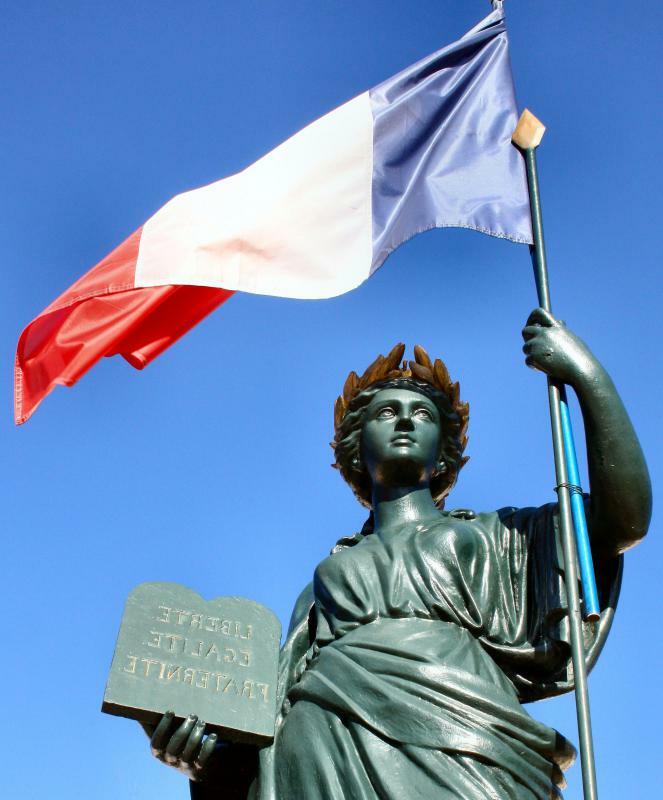 The rights of the individual were central rallying points during the French Revolution. Individual rights are those principles that are held by a single person rather than an entire group. The rights of individuals can be mandated by the law, provided by social means, or gained through self-determination. These rights are generally associated with the concept of nature: essentially, each person is born with rights that cannot be disenfranchised by the group. 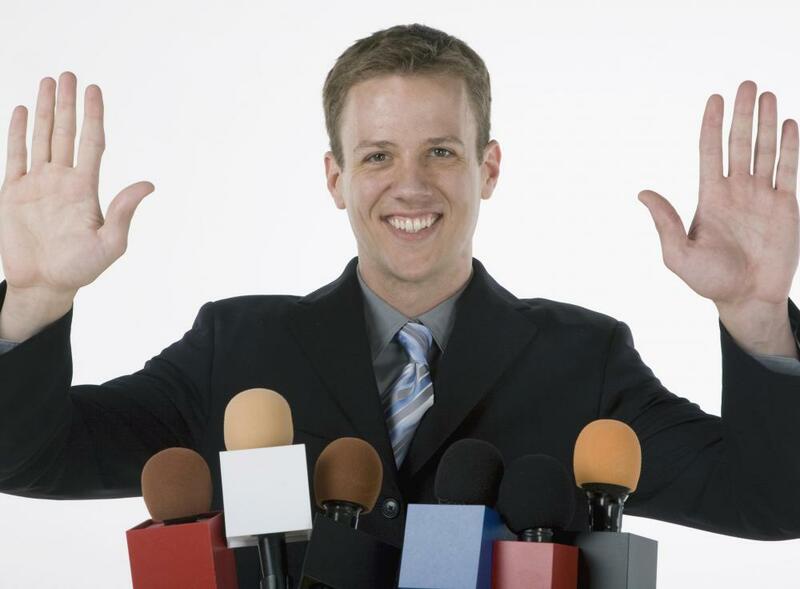 According to political scientists, individual rights can either be negative or positive. This means that a negative right allows the person to not act on a certain principle, while a positive right means that a person may act in a certain capacity if he or she wants. This can either be mandated by the laws of a society or simply exist in a natural way. For example, a negative right is one that prevents a person from stealing from another individual. Meanwhile, a positive right is the right to speak freely. These rights are strongly associated with the concept of individualism. In the United States, they are often viewed as a viable way to promote freedom and prevent abuses by the government or the majority. This is very similar in most European countries; however, much of the discourse about individual rights are geared towards negative rights. In China, such rights are used as a way to prevent the upheaval of society and promote a stronger central power. This is accomplished by combining negative rights with positive rights, essentially defining a parameter of what the individual can and cannot do. To determine which rights exist, society uses a combination of self-determination and political philosophy through legal means. Most nations around the world mandate the positive and negative laws in a form of codified law, such as a constitution for the nation or state. Certain philosophies state that the only reason for a government to exist at all is to identify and codify these respective rights so they are upheld by society. Throughout history, singular rights have been the principle behind many revolutions and rebellions. Both the American and French Revolutions made the rights of the individual a central theme of the reason behind the conflicts and social changes. Inversely, the collective rights of each individual together was essential in the Bolshevik Revolution which brought the Communist Party to power in the Soviet Union. These individual rights were defined to benefit the entire population. I am debating a resolution that deals with individual rights. Does anyone of know of a country that is overvaluing/focusing on individual rights too much? I think I would disagree that the rights of the individual conflict with the rights of a community. I strongly believe that the rights of an individual, when based on a strong "golden rule," contribute to the collective rights. If each individual bases their own "pursuit of happiness" on treating their neighbor as they wish to be treated, the entire community benefits from each person. A government becomes necessary when this axiom is not followed, and since it is often disregarded by most people, it is helpful that we are under the rule of a government. If we focused too much on each persons individual rights at the expense of the community-oriented rights, wouldn't that be considered anarchy? If there is no collectivization, everyone suffers, and individual rights become obsolete. I believe that it is the role of a strong government to determine when the individual comes first and when the community must preclude harm caused by an individual exercising his or her own "rights."